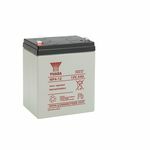 County Battery supplies all types of Industrial Batteries. 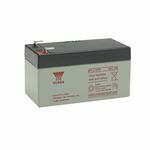 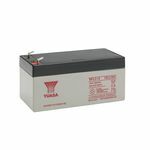 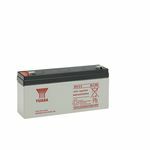 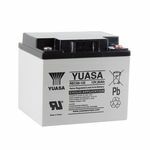 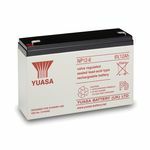 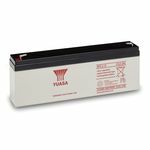 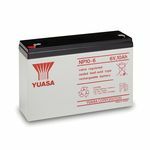 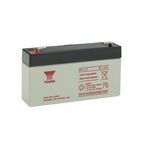 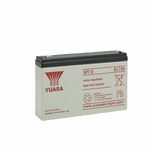 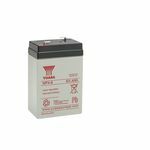 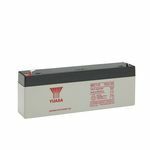 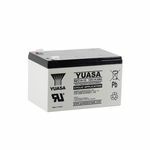 Browse our selection of Batteries online or visit our Retail Shops. 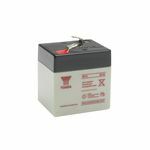 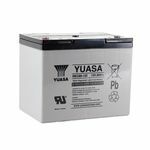 County Battery provides the best quality and warranty for Semi-Traction Batteries and are the best suppliers in the UK selling at competitive price.